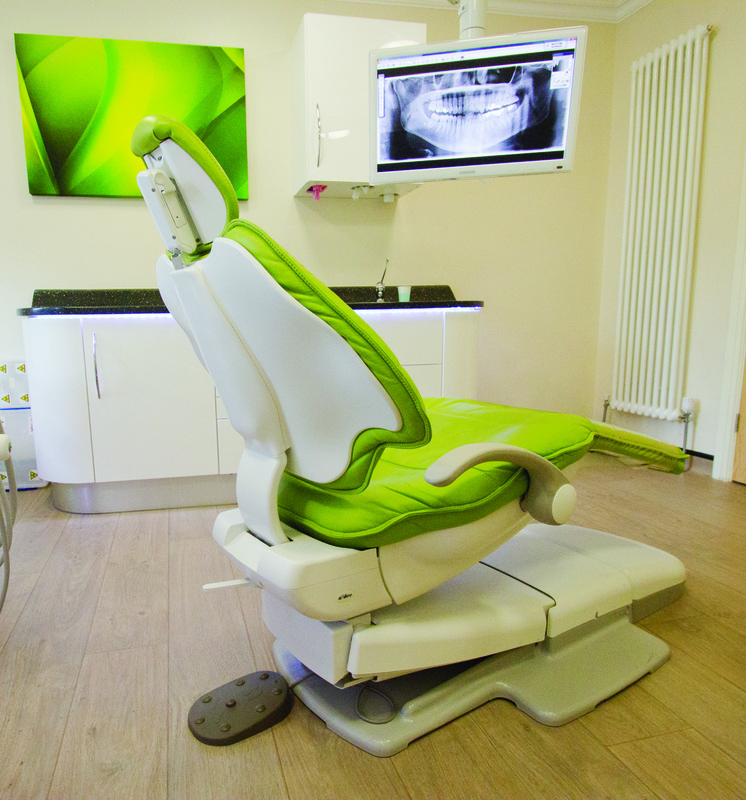 Back in 1995, our dad -father-of-four and engineer, David Bennett - decided the time had come to set up his own service business offering breakdown support to dental practices. 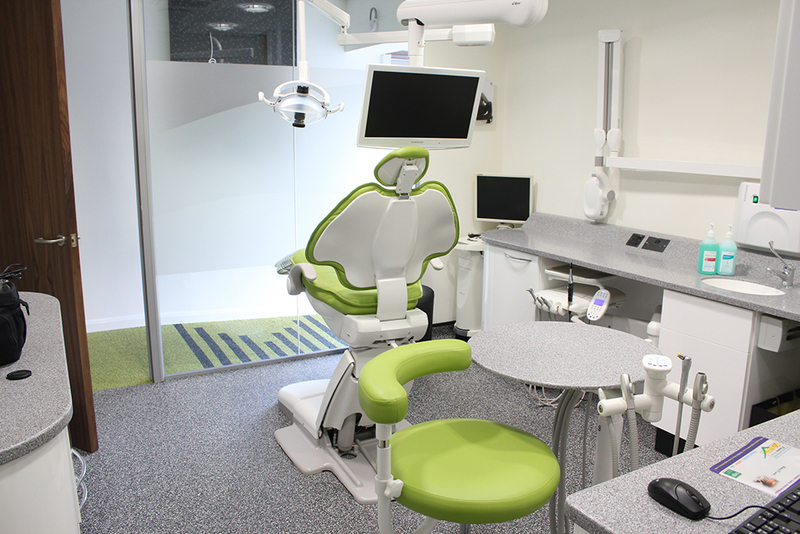 Our mum, Janet, worked for the Inland Revenue at the time and had the financial skills needed in a successful business, so the pair created DB Dental. Soon several friends came on board too – friends who are still an integral part of the team. 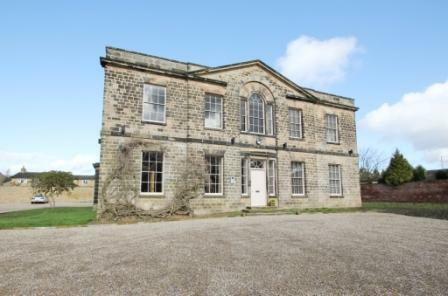 Mum and dad were passionate about creating a business that would support us as a family and that would give them the flexibility to have a fulfilling career and spend time with their children. 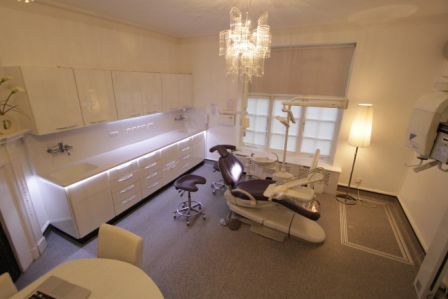 They dreamed of DB Dental becoming an independent family business that would be passed through the generations. 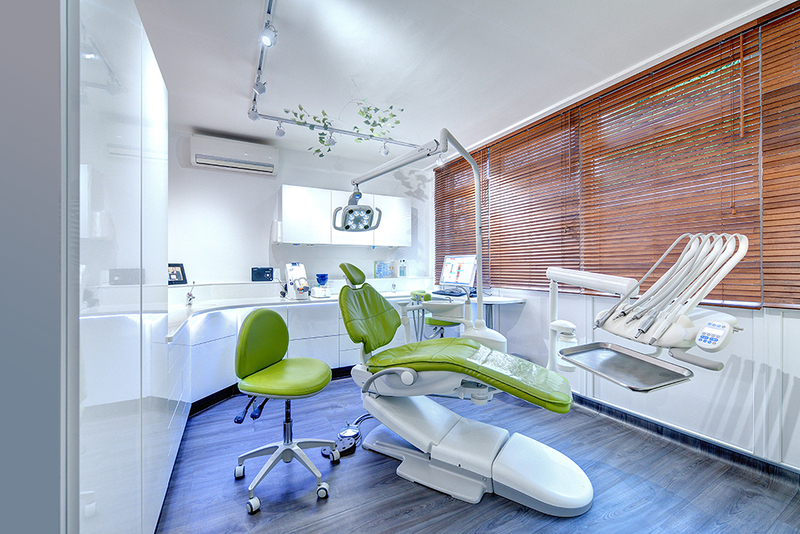 They were also determined to create a business where those family values would extend to how they treated their clients. Their dreams came true. 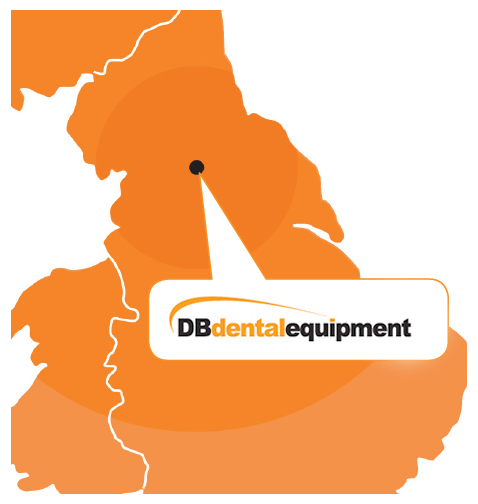 All four of us children – Gareth, Liam, Natalie and Nick – are now key members of the DB Dental team. 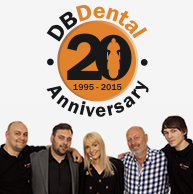 Twenty years on and family values remain at the core of DB Dental. 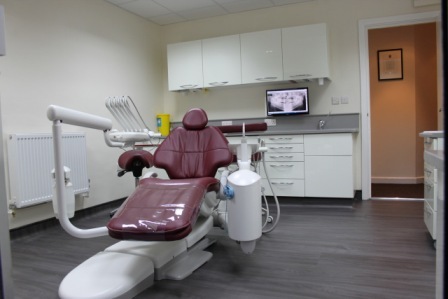 We’re personally invested in DB Dental being a company that our children and grandchildren will be proud to inherit. 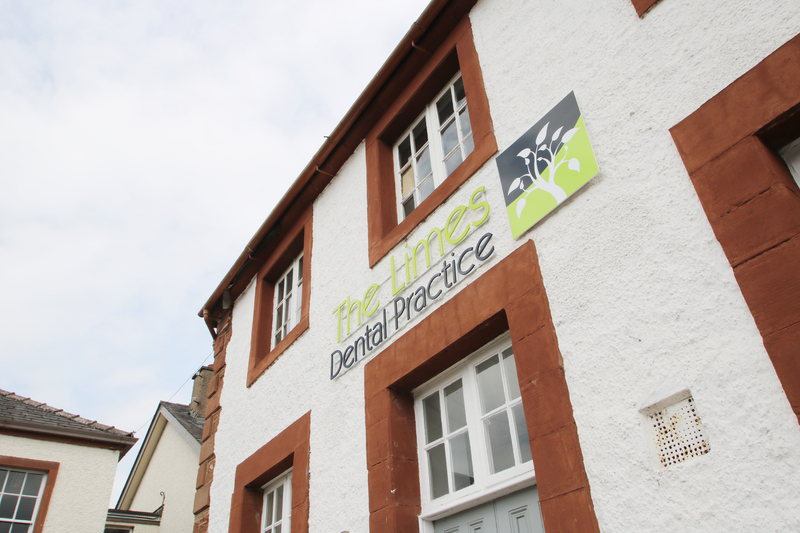 We want each other to succeed and to be happy and, to make that happen, we always go the extra mile to ensure that you, our clients, succeed and are happy within your practice.